We are grateful to the local businesses, organizations, and individuals that help the ABFM through their generous support. Please note who our Supporters are and return the favor by thanking and patronizing them. 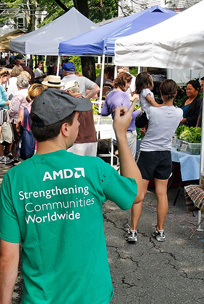 We are a proud supporter of the Acton-Boxborough Farmers Market. 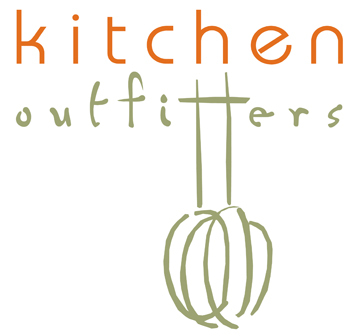 Kitchen Outfitters is locally owned, celebrating 12 years of providing specialty cookware, bakeware, blenders, mixers, mashers, and more! Visit us for all your slicing, steaming, and serving needs. Handworks Gallery has been in business for over 30 years, presenting the work of talented local and national craftspeople making gifts of jewelry, pottery, wood, fiber, and metal. 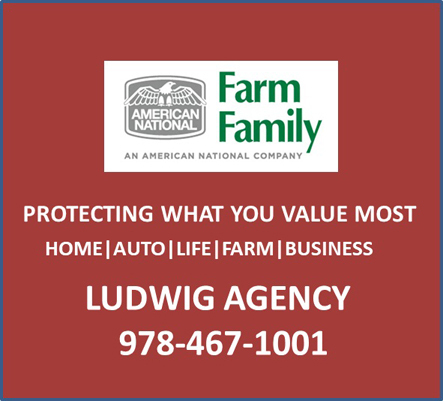 In addition to offering life, business, home, and auto insurance, Farm Family also provides specialized insurance products and services to our clients in the agribusiness and equine community, combining personal, farm, business, property, and liability coverage all under one policy. We have been proud sponsors of local agriculture since the 1950s. We put commitment, integrity, responsiveness, and quality at the heart of everything we do. Located at 525-545 Mass. Ave., and developed locally by New Habitat Partners, West Acton Villageworks is a growing community of independent businesses organized around public courtyards, shared meeting spaces, and an intimate, solar-powered event venue. We strongly support ABFM’s vision for regional sustainability, and are committed to helping build a healthy, diverse, and responsible community where local business thrives. Proud supporters of real farms everywhere, True West is pleased to partner with the AB Farmers Market. True West celebrates the village heritage of Acton and Boxborough with our unique V.S.B. (Village Supported Brewery) and farm-to-fork restaurant. Our 10-barrel brewery and locally sourced menu represent us — the families, farmers, brewers, business owners, and community activists. 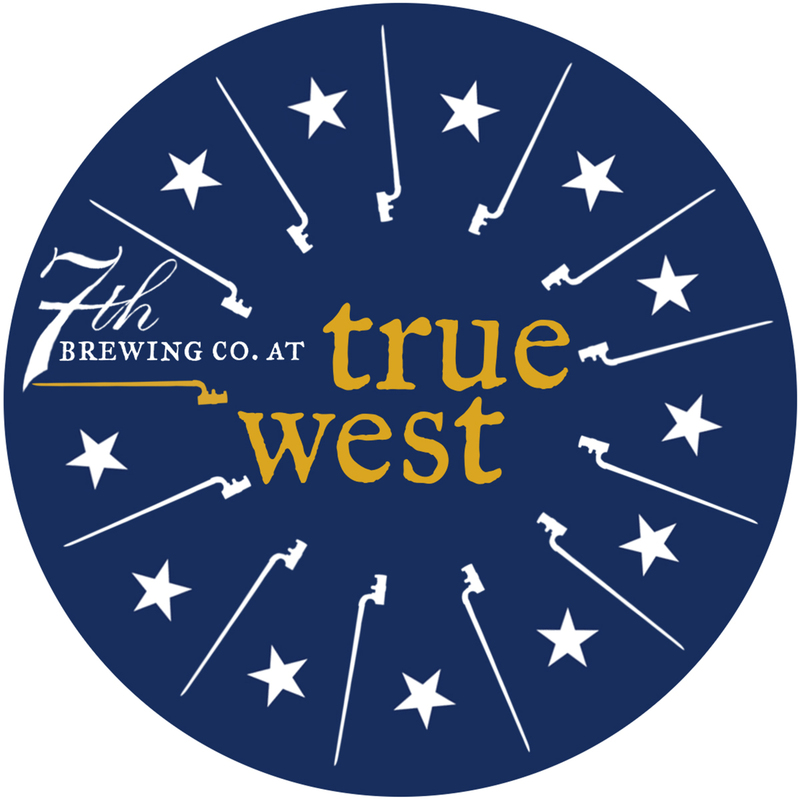 True West delivers delicious, masterfully handcrafted beer and food, while encouraging local sustainability through community involvement. Revolution Community is about commu-nity, inspiration, and transformation. 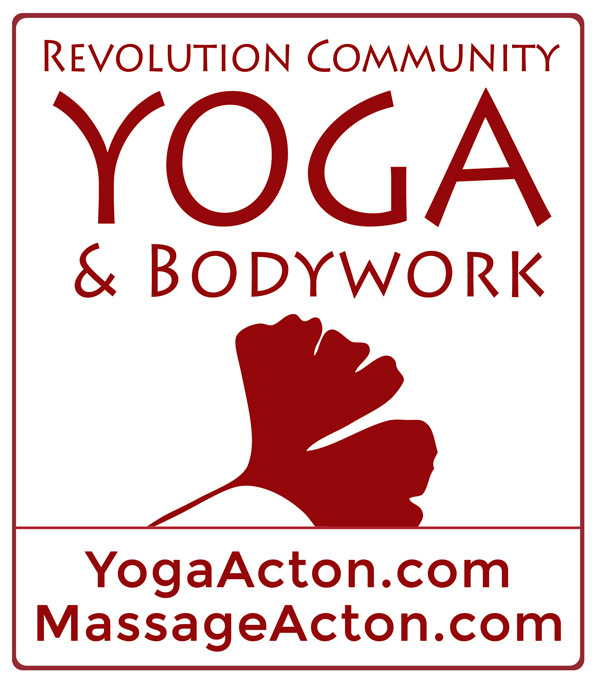 Our goal is to offer yoga classes that are accessible to all levels of practitioners, and bodywork that serves all ages and genders. 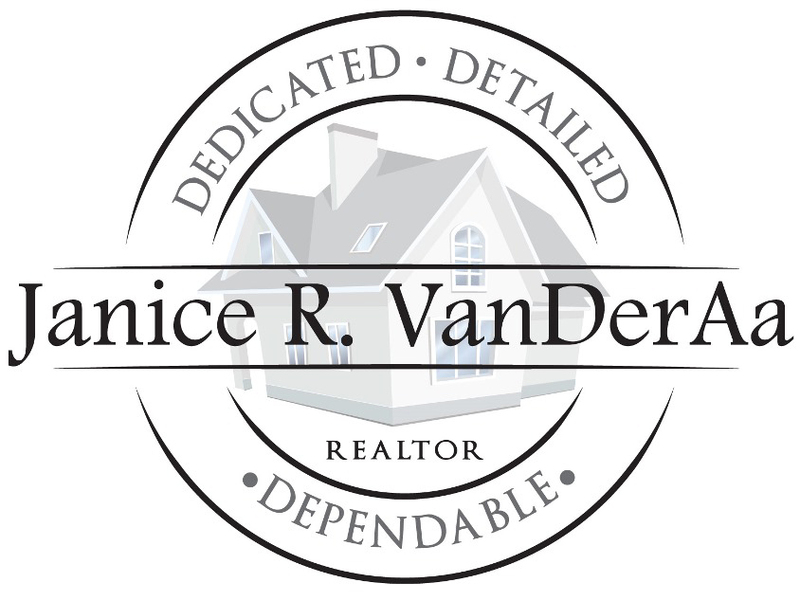 I specialize in providing personal support and attention to my clients through their real estate transaction and beyond. 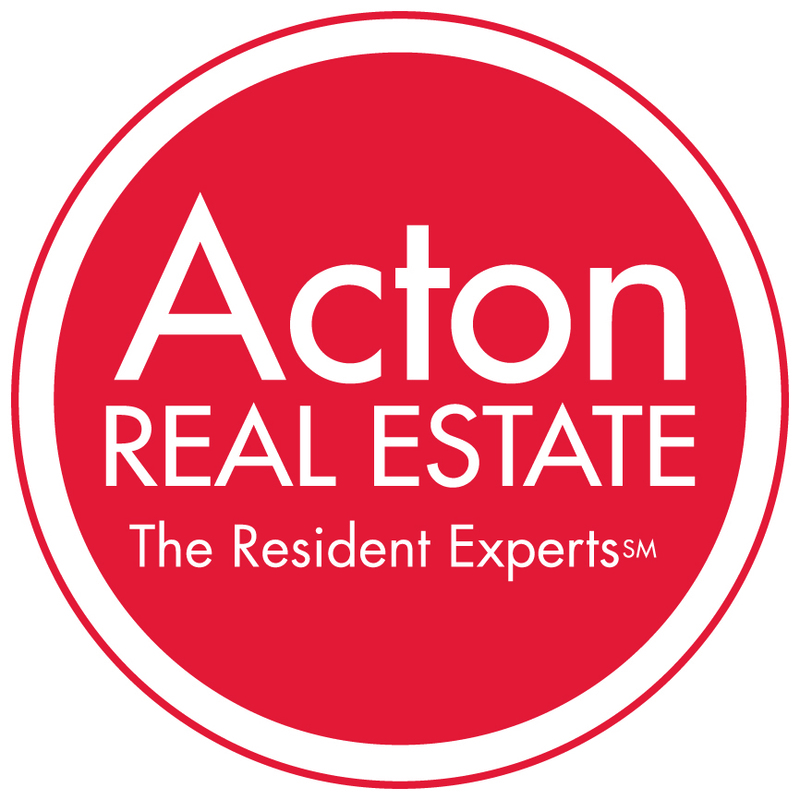 I understand that the sale or purchase of real estate likely represents one of your largest financial transactions. I work diligently and with focused attention to create a successful and positive experience. Jen Benson believes strongly in the benefits of buying locally and is proud to support the Acton-Boxborough Farmers Market. 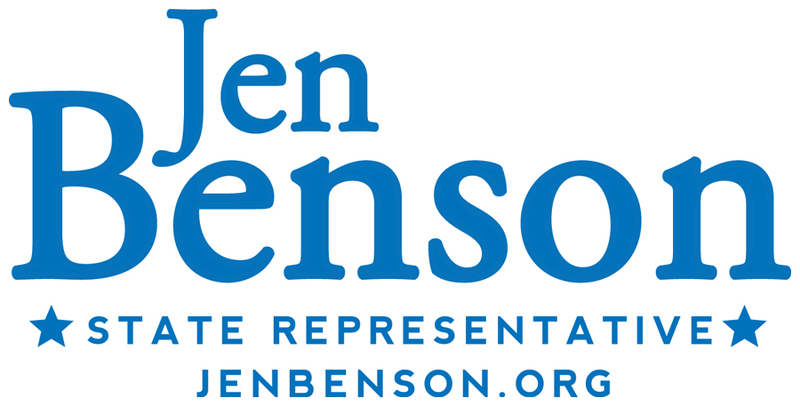 Jen represents the towns of Acton, Ayer, Boxborough, Harvard, Lunenburg, and Shirley as State Representative. Middlesex Savings Bank believes that building a strong community begins with local organizations and people. That's why, year after year, we're proud to provide financial and volunteer support to hundreds of Eastern and Central Massachusetts–based organizations and events that help to strengthen our communities and the people that live and work within them. Senator Jamie Eldridge is a leader in sustainability issues on Beacon Hill and for his district, promoting environmental protection and clean energy, combating climate change, and supporting Massachusetts agriculture. Jamie is a proud supporter of the Acton-Boxborough Farmers Market, and is the founder and Senate chair of the Green Economy Caucus at the State House. Orange Door Kitchen is a food-focused place designed to foster community, extend hospitality, and promote sustainability. We rent commercial kitchen space, a class-ready demonstration kitchen, and flexible dining and lounge space for pop-up events. With interconnected programming housed under one roof, ODK is an authentic setting for makers, professionals, and eaters to create a dynamic culinary community in West Acton.